As the biggest towing in Fremont provider, we are dedicated to fast response time, friendly service, and affordable pricing. Over the past few years, Big Berthas Towing has grown to become the most reputed company due to exemplary service and unbeatable quality. Your vehicle might stop working at any time of the day or night. Since it is unpredictable, it is a good thing that you can count on us for a prompt service and speedy assistance. So, call us at Big Berthas Towing right away! We have the experience, equipment and training needed to handle all of your towing and recovery needs. And when you call, we respond promptly and get the job done right the first time. 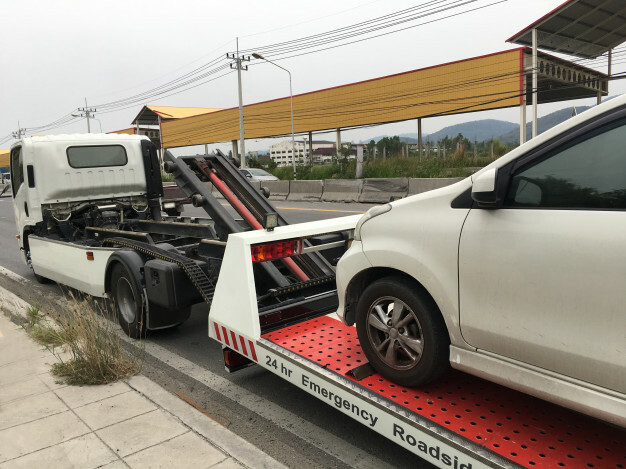 With our fast turn around time, you can be treated with the trusted towing service in the surrounding areas right when you need. We can tow or fix your car at no time getting you back on the road. We will take care of your car with the best handling and rendered service. All operators are drug tested, undergo a background check, all uniformed and certified in Towing and Recovery. 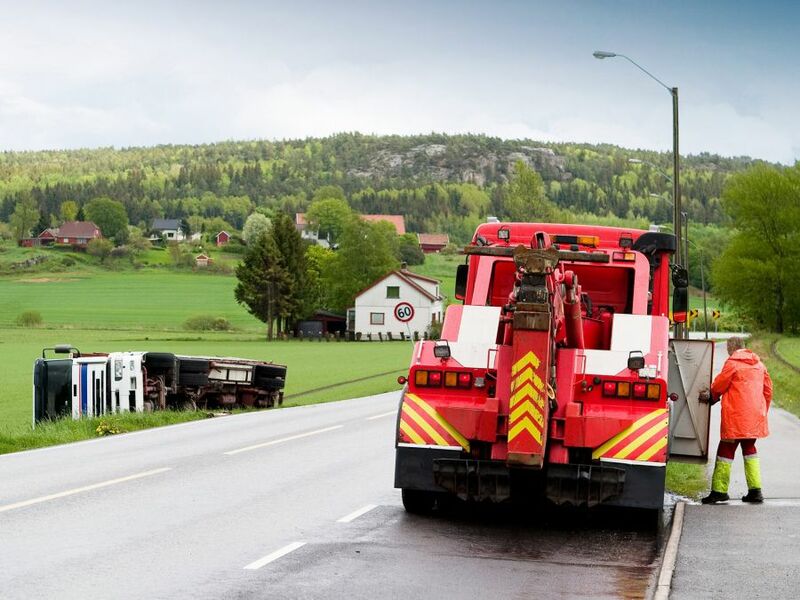 Our wrecker services are available to you round the clock. That is because we understand car troubles can happen anytime. Thus, you can contact us at any time you need assistance. At Big Berthas Towing, we will take care of your towing in Fremont needs! We offer affordable wrecker service regardless of the type of towing you need. 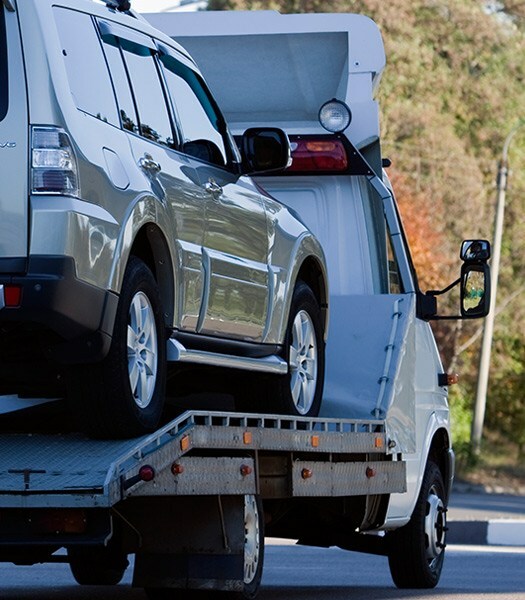 From flatbed towing to wheel lift towing and roadside assistance service, we can fix it for you. Here at towing Fremont CA we know for a fact that car troubles can happen anytime, that is why We offer round the clock 24/7 towing & vehicle recovery service. If you want the fastest service at the lowest price, Big Berthas Towing is here for you. Your vehicle is an essential part of your everyday life. That is why our business is designed to get you back on the road. Big Bertha’s Towing is a towing service provider throughout Fremont. We also have steadily built a reputation for being reliable and efficient. Call us and we will send a professional and trained towing driver to you right away. Our mission is to get your vehicle fast and transport it to a place you need to go. When you need an affordable towing service, rest assured that our friendly, efficient, and fast towing driver will handle everything concerning your car. Our tow trucks can carry the size and weight of your vehicle. 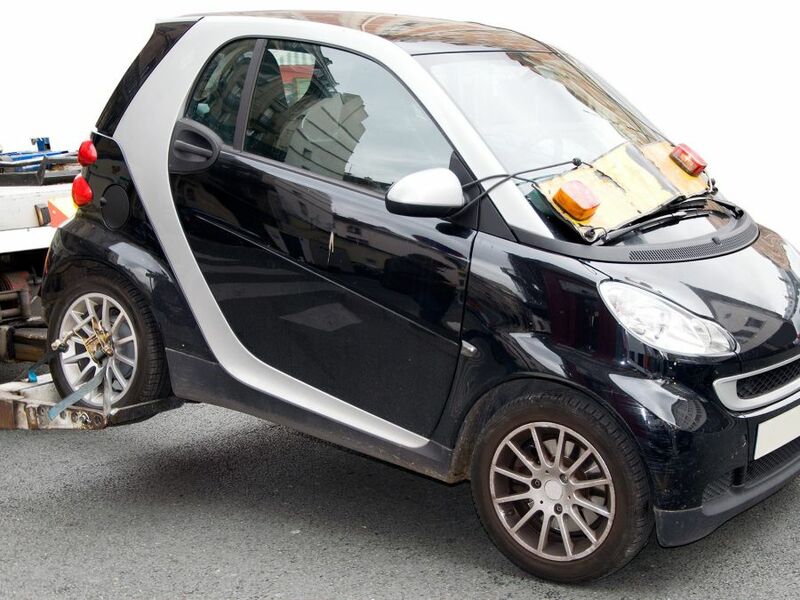 Since they are durable and large, they can tow vehicles that do not run or have been involved in an accident. 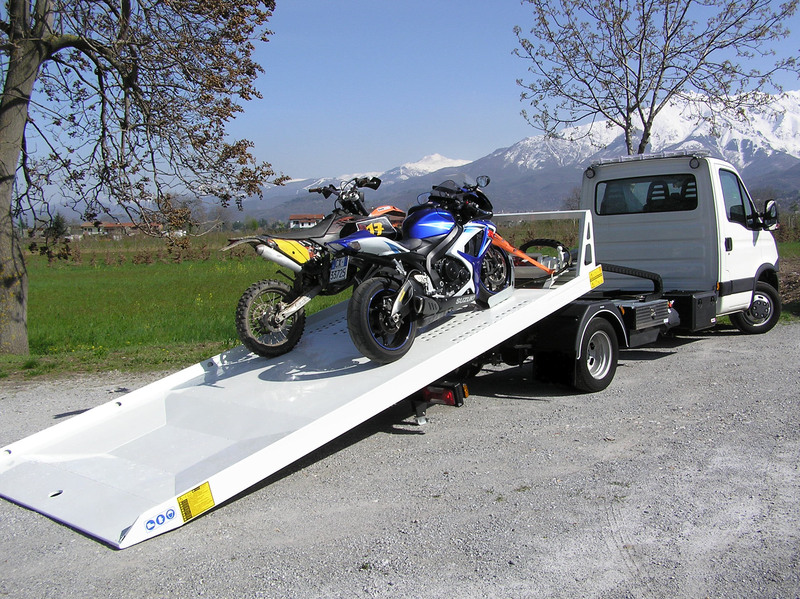 Our team will also provide you with efficient and timely towing services that you need. At Big Berthas Towing, we find a way to meet the high expectations of our clients. We are the best towing company to rely on because we embrace the challenge of meeting the standards of our customers every time. Our team of towing drivers is available twenty-four hours a day to help you out. What makes us the best towing company in Fremont is that we utilize the latest in equipment and towing technology. We also constantly invest in the best equipment and tools and assess our methods. From heavy to light duty towing, we got you covered. So, call Big Berthas Towing now! All Rights Reserved © Big Bertha's Towing 2018.